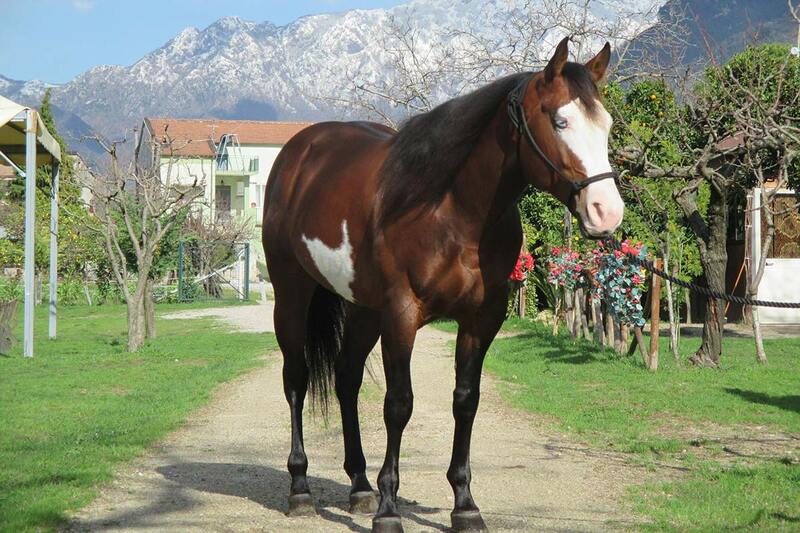 The “Cavaliere del Grifone” riding center is located a few steps from Villa Rizzo, near Giffoni Valle Piana. There are several organized activities. 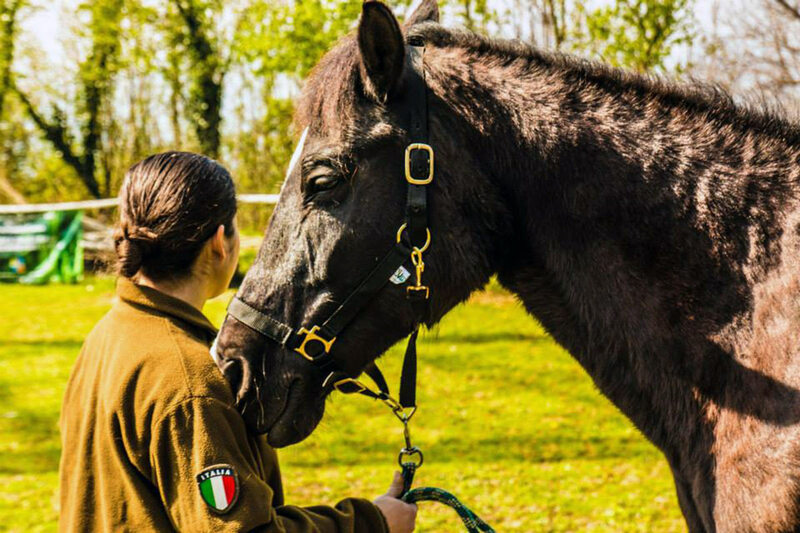 The riding lesson is carried out in a rectangle for the duration of 60 minutes. 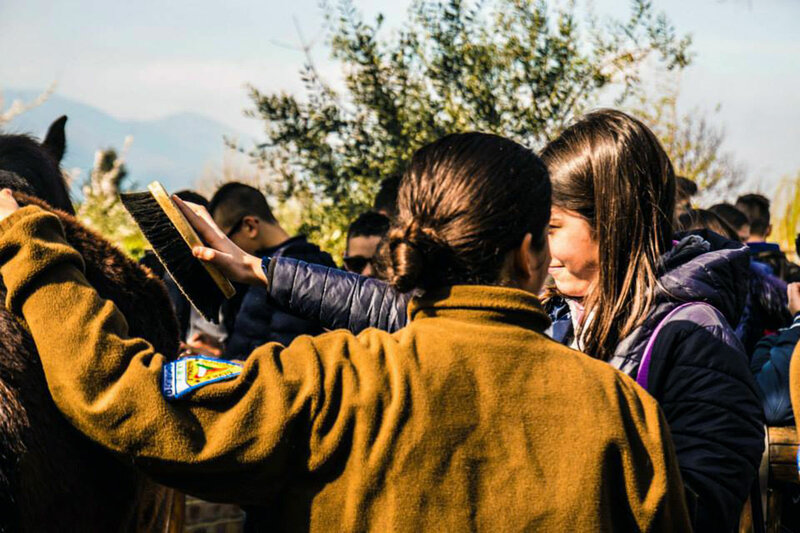 At the end, a small excursion is also carried out inside the Tenuta Cavaliere del Grifone. 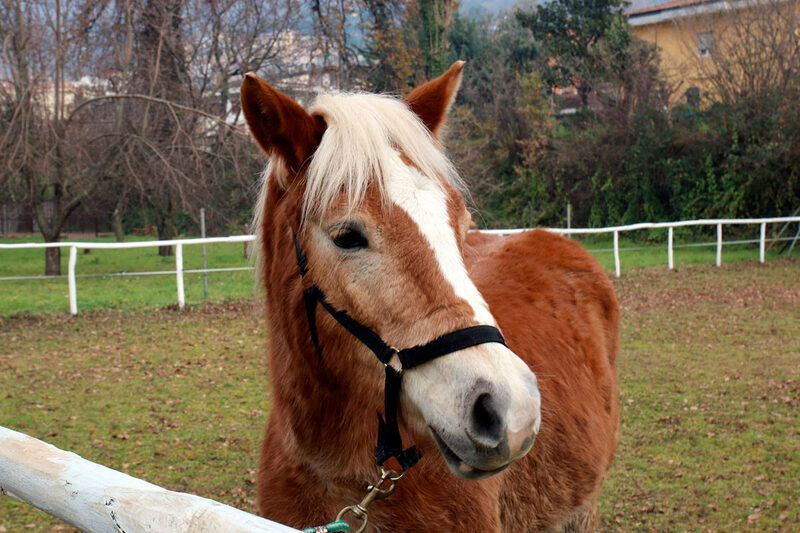 The excursion on horseback is carried out inside the Picentini Mountains Park, for a total duration of about three hours . Day 2nd: lasting about three hours: visit to the Nebula Castle and Sanctuary of the Madonna delle Grazie. On both days the departure and return to the equestrian center is scheduled. Baptism of the saddle for children and adults. N.B . : All rates are per person. Private transfers can be arranged for a supplement.